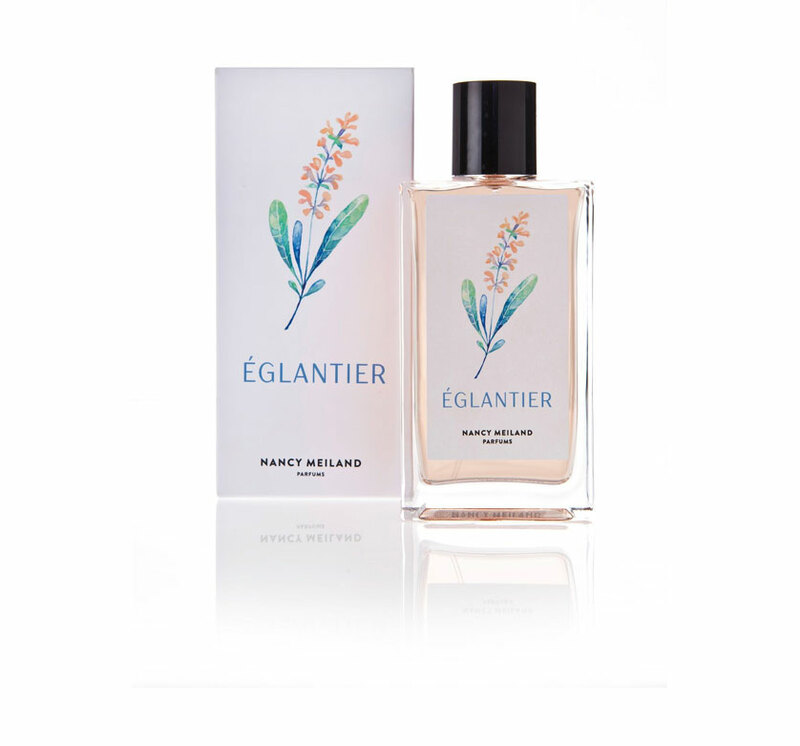 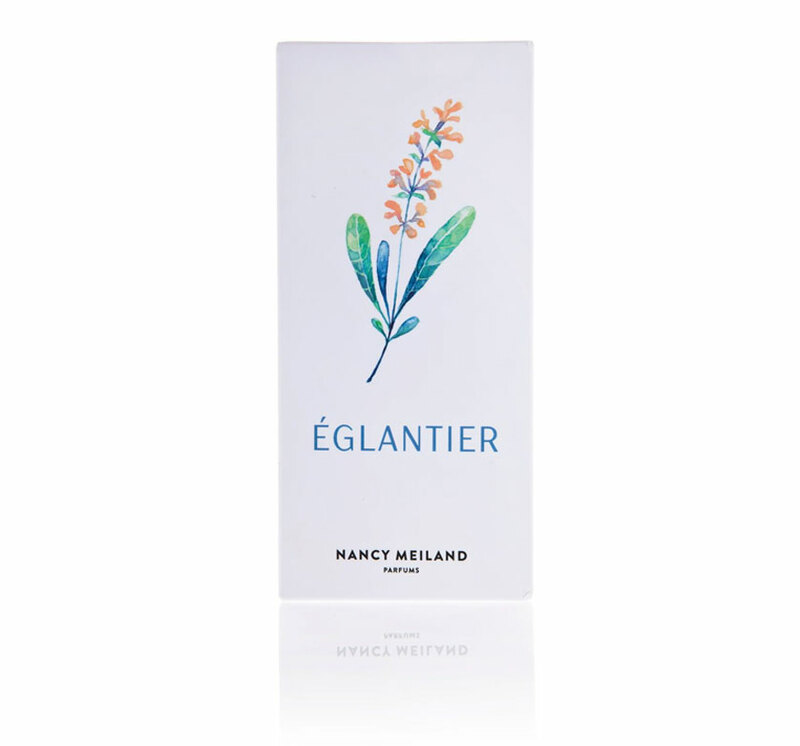 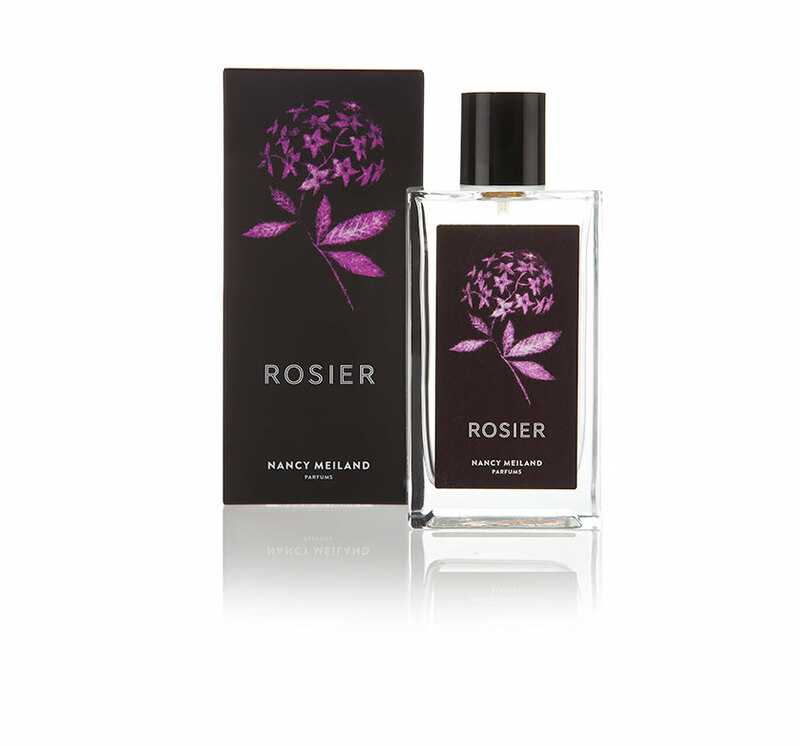 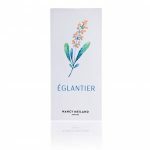 Bracing and enigmatic, ÉGLANTIER is a marine-floral olfactory impression of a special place in Denmark. 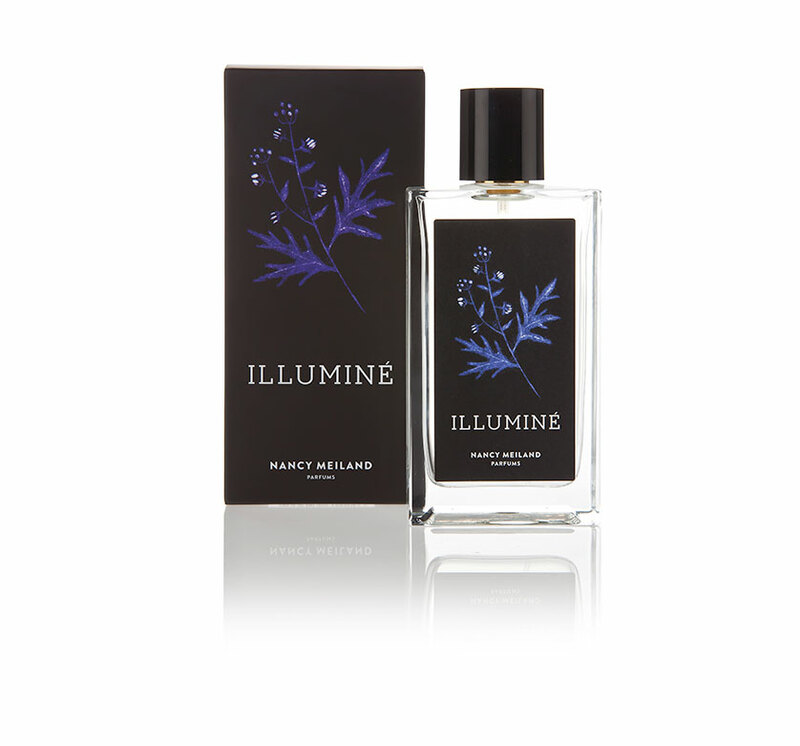 Here, two seas perpetually meet in a collision of waves – at times gently, at others with sweeping force – and this Nordic scent is an evocation of their overlapping at sunset, when the tide is out and the sand stretches away with a warm, coral glow. Neroli, crushed ambrette seed, fleur d’oranger, tuberose, jasmine glandiflorum and rosehip swirl together before softening out into cardamom, patchouli, encens, vertiver, sandalwood and vanilla. 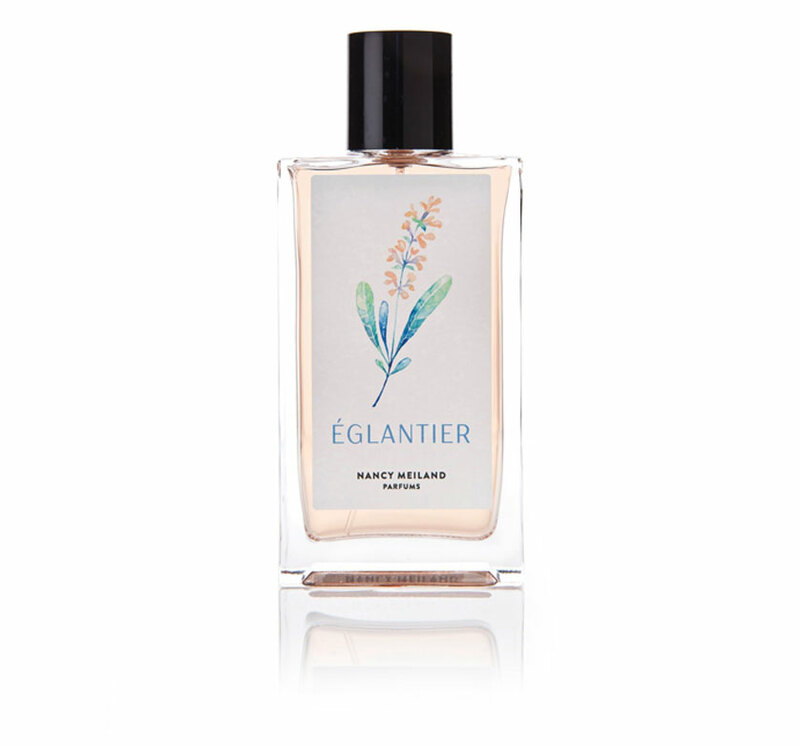 As does a wave, the notes land on the skin with strength, before unfurling into a lingering response that is uniquely particular to the wearer.